Greece is without a doubt one of the most popular travel destinations in the world. 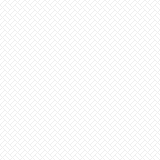 Tourists flock to the country’s numerous islands every year to experience their magnificent beaches, breathtaking historical sites, and rich culture. 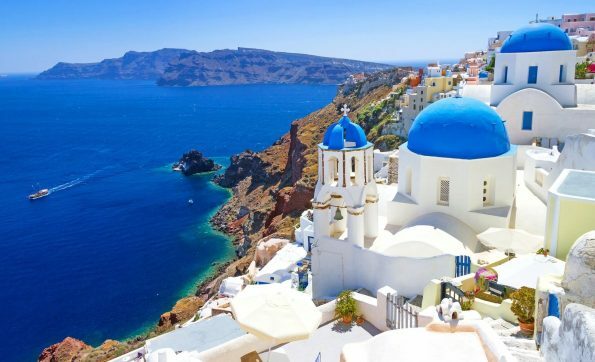 If you’re considering taking a honeymoon trip to Greece, there are several Greek islands that will give you and your spouse an unforgettable honeymoon experience as you settle into married life. 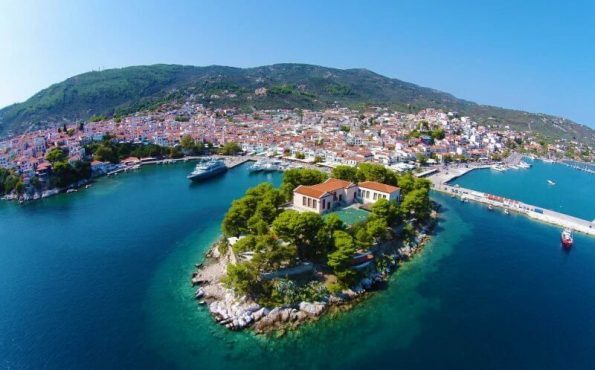 While the Greek islands all have their own special charm, the following five islands will guarantee you a romantic vacation with your special someone as you embark on your new life together. This Greek island is a favorite for the newlywed couples thanks to its shimmering white-sand beaches, which are considered among the best in the entire Aegean. It also prides itself on having some of the most spectacular diving spots and thermal springs. The Greek island of Santorini is regarded as one of the most coveted honeymoon destinations in the world for good reason. This volcanic island’s terrain is punctuated with towering cliffs and beautiful whitewashed houses overlooking the Aegean Sea. Its cliffs are perfect for watching the sunset with your spouse in the evening. 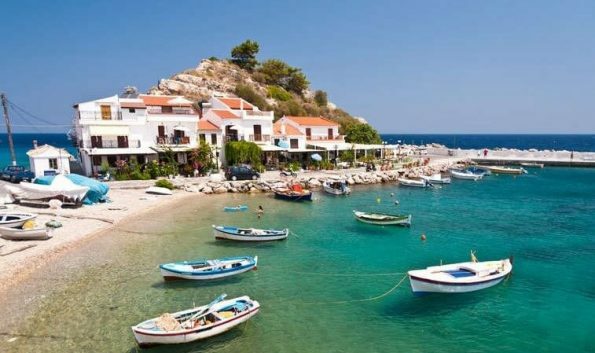 The island of Samos is on the list thanks to its stunning pearl-white beaches and its crystal clear waters. It is perfect for water-based activities like deep sea diving and snorkeling. It even offers on-site training for vacationers who may not have experience in these activities but would like to try them out. Aside from its natural beauty, the island of Samos is also home to some remarkable sites, including the ruins of the Temple of Hera and the Eupalinian aqueduct. This island is particularly appealing if you or your spouse are nature lovers. Skiathos is brimming with vast hills and plenty of places to view wildlife, including a nature conservatory. In addition to this, it is also popular for being a major heritage site, boasting medieval castles, ancient monasteries and some of the most breathtaking Byzantine churches. This is certainly the place to be if you wish to indulge your curiosity on culture and history. This is the largest of the Greek islands and a popular honeymoon getaway. The island features scenic terrains which are perfect for outdoor activities like hiking and horse riding. It is also a hub for culture and history with its plenty or historical sites, including the Knossos Palace from the ancient Minoan civilization. 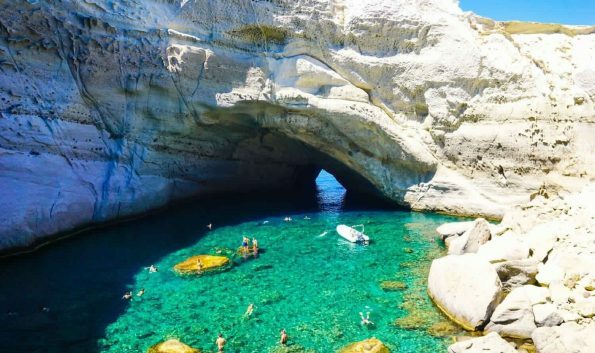 With their beautiful landscapes, historical sites and vibrant culture, the Greek islands are certainly some of the best honeymoon destinations not only in the Mediterranean but also in the whole world. If you’re thinking of taking a honeymoon vacation, make these islands your destination.